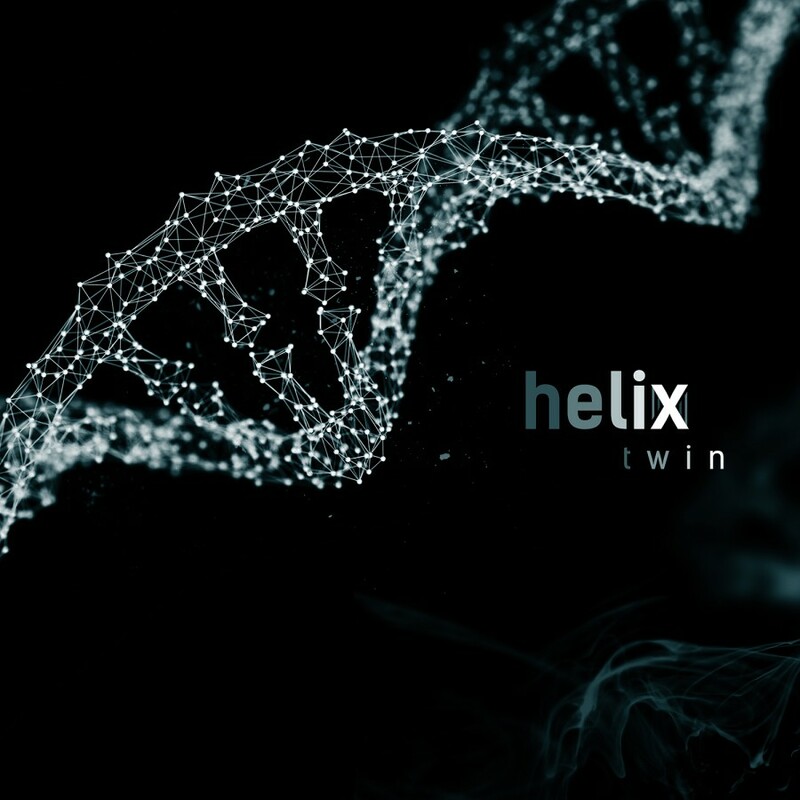 A collaboration between musician Tom Shear (Assemblage 23) & vocalist Mari Kattman (Day Twelve, Mari & The Ghost), Helix is a genre-defying sonic tapestry of electronics, organic elements & haunting vocal harmonies. Trip-hop, dub, dream pop, synth-pop, & lofi combine into a malange of seductive beats, found sounds, eerie textures, & distant melodies. Sonic cinema for sleepwalkers & insomniacs.